Author Dave Agans – Don't take him too seriously. This is humorist Dave Agans’ author website. 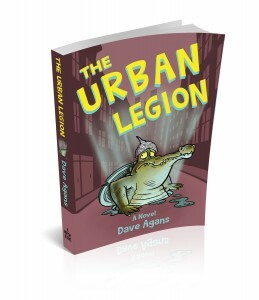 The Urban Legion puts a new spin on conspiracies and urban legends.